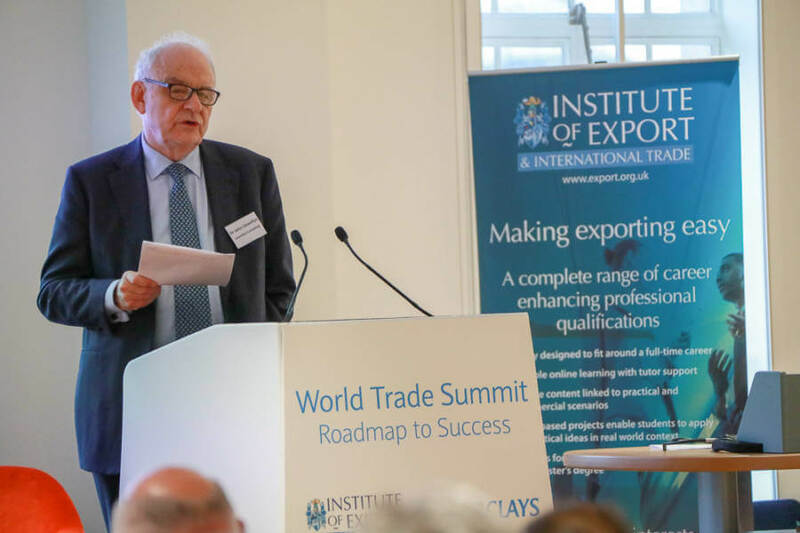 Dr John Llewellyn at the World Trade Summit: Globalisation – Does it work? We heard from Dr John Llewellyn, Partner at Llewellyn Consulting at the IOE&IT World Trade Summit in London on November 1st. It is important to note that there are many different modes of Globalisation that have taken place over the last century. This being said, globalisation is present everywhere. For example, oil is exported from Saudi Arabia to Taiwan. Once in Taiwan, the oil is refined into ethylene – plastic pellets. They are then shipped to China, along with American cardboard, paint and Japanese nylon. Some experts say international trade has had a benefit on everyone. In contrast, many disagree with this. The deciding difference comes with the angle of analysis of ‘Net benefit’, which was introduced by Italian Economist Vilfredo Pareto over a century ago. He posed that if in principle, the gainers can compensate the losers with something left over to serve as a dividend, then that could be said to be a net benefit at the level of society as a whole. The issue with this arises when we look at the situation realistically. We see that the gainers are rarely asked to compensate the losers to the level that would be required to provide a societal net benefit. Herein lies one of the main channels of societal dissatisfaction, and could well be responsible for part of the “anti-establishment” movement which was present in not only the British vote of Brexit, but also the American vote for Trump. Hobsbawm, said in 1944 that “The history of the world economy since the Industrial Revolution has been one of accelerating technological progress, of continuous but uneven economic growth, and of increasing globalisation”. It would be foolish however to ignore the slump that this growth experienced in the inter-war period. This was a time ripe with unpredictable economic instability which had a lasting impact on economies and the policies within them. 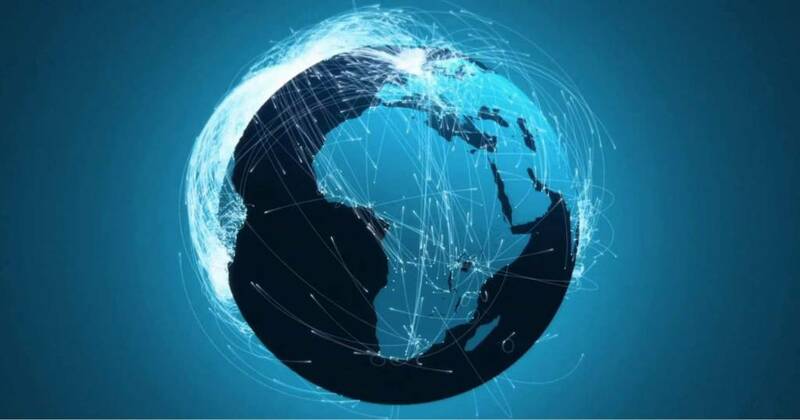 The part that the industrial revolution played in shaping the world economy is undoubtedly large, however, we are now in the midst of a technological revolution that far surpasses that off the it’s a predecessor. This will have a vast, immeasurable amount of consequences, some good and some bad. As previously, and usually always, there will be winners and losers. A simple example would be that the technological revolution has brought with it Amazon – a company which started as a bookstore. This has put countless bookshop’s out of business, as people buy a kindle (an Amazon product) or buy the books on Amazon. There is a large sector of today’s markets that are massively overlooked when assessing the future of international trade – innovation. Today’s technological climate is introducing many new innovations that may change the landscape of international trade for the good, such as the invention of shipping containers did. One of these innovations is Blockchain. 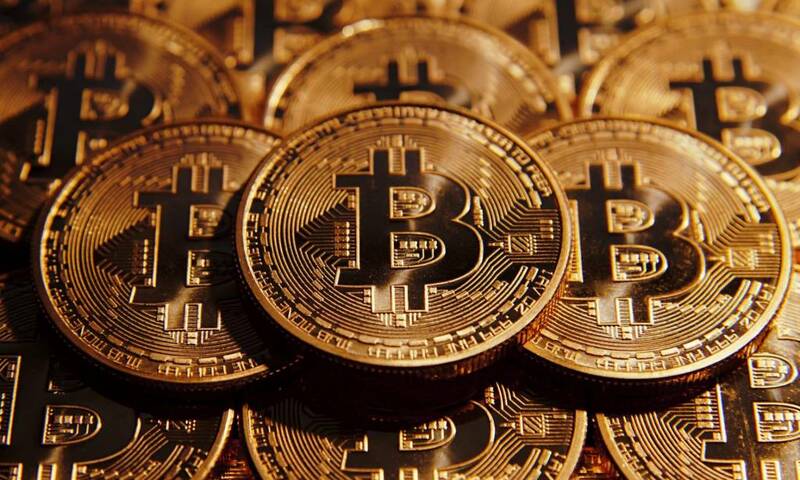 Since its introduction through Bitcoin back in 2010, which obviously got a large backing after Bitcoin’s market capital reached $75 billion US Dollars. Many large institutions have admitted to initiating the trials/ integration of blockchain ledger technologies, and they would be foolish not too. The process data transaction and validation is instant, and heavily secured through the ledgers visibility to every participant. 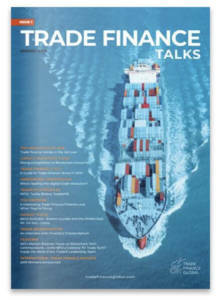 For trade finance, it could cut costs and increase the security of transactions. The first Trade finance transaction over blockchain has already taken place between Barclays and a company based in Israel called Wave. The transaction covered almost $100,000 worth of dairy products and usually takes around ten hours to complete, whereas blockchain completed the task in just under four. 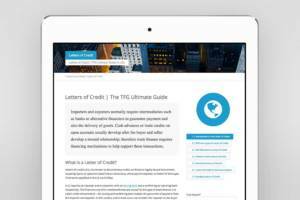 Find out more about the World Trade Summit and an overview of the event here.